There are over 300,000 new web threats created every single day; be protected by the most cost-effective, and powerful Anti-Virus software around! 2M is a Microsoft Silver Partner located in Hauppauge on Long Island and we have provided Technology Services and Products to businesses in the New York / Metro area since 1987. 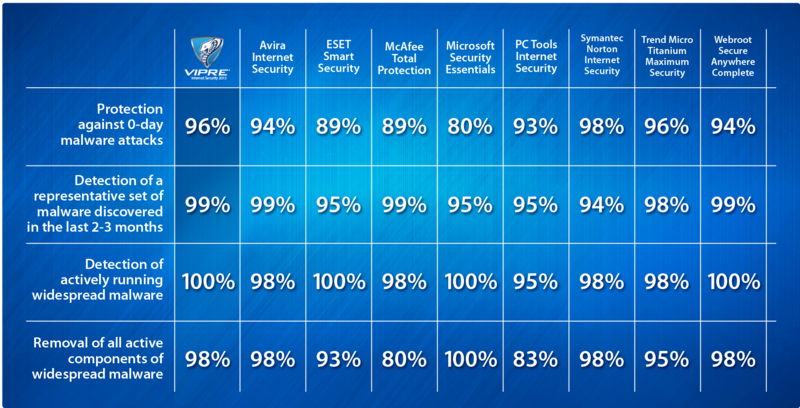 We chose VIPRE for its high marks in malware detection and remediation, efficient memory footprint and cost effectiveness. We sell it, we install it, we support it, we USE it. If you're already a user of VIPRE and need support, contact us - we are certified VIPRE Support Partners!